Partnerships for Forests is supporting Etc Terra-Rongead to strengthen the cashew value chain in Mozambique and provide alternatives to slash–and–burn agriculture for smallholders. Deforestation in the Zambezia province of Mozambique is almost exclusively driven by small-scale subsistence (‘slash-and-burn’) agriculture. One key combative strategy is to increase the value of alternative crops like cashew and sesame – which account for nearly 60 per cent of smallholder farmers’ income in the province. Mozambique is the sixth largest producer of Raw Cashew Nuts (RCN) in Africa, with 17 percent of national production concentrated in Zambezia. But ageing trees and their poor maintenance following the civil war have pushed Mozambique’s RCN production down to between two and three percent of global production (compared to the 50 percent it accounted for in the past.). With investment in the cashew industry limited by a restrictive policy environment, RCN farm gate prices in the Mozambican market are around half what they are on the international market – a significant shortfall for the country and its local producers. Notwithstanding these challenges, there is strong potential to create high value from sustainable cashew production in Zambezia. The processing facility will be supplied locally with raw cashew nuts produced by smallholders around the Gilé National Reserve, based on a guaranteed purchase in return for commitments to reduce deforestation practices. On the condition that they will not clear forest trees for maize and cassava farms and follow conservation agriculture techniques, farmers will be offered a higher market price – raising incomes and disincentivising slash-and-burn farming. The project will also facilitate better access to the international market via ‘low deforestation’ labels, with the added value of local production increasing through vertical integration. Demand side measures will also be explored to secure higher prices for these cashews. The project is expected to bring 152,799 ha of land under sustainable land management by 2020 and mobilise £3,745,000 worth private investment. 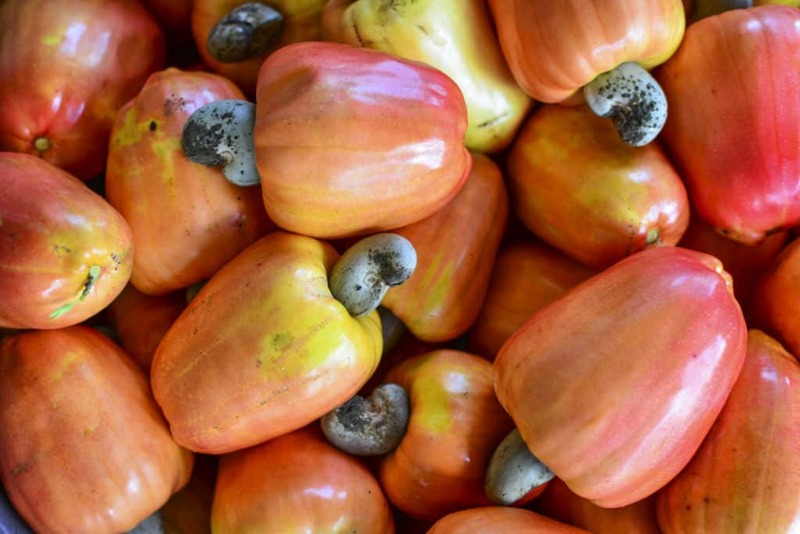 It will directly benefit around 5000 smallholders producing cashew nuts around the Gilé National Reserve as well as 400 employees within the cashew processing unit. Public: World Bank, Ministry of Land, Environment and Rural Development (MITADER), including the National Fund for Sustainable Development (FNDS), the National Agency for Conservation Areas (ANAC) and the National Institute for Cashew Promotion (INCAJU).